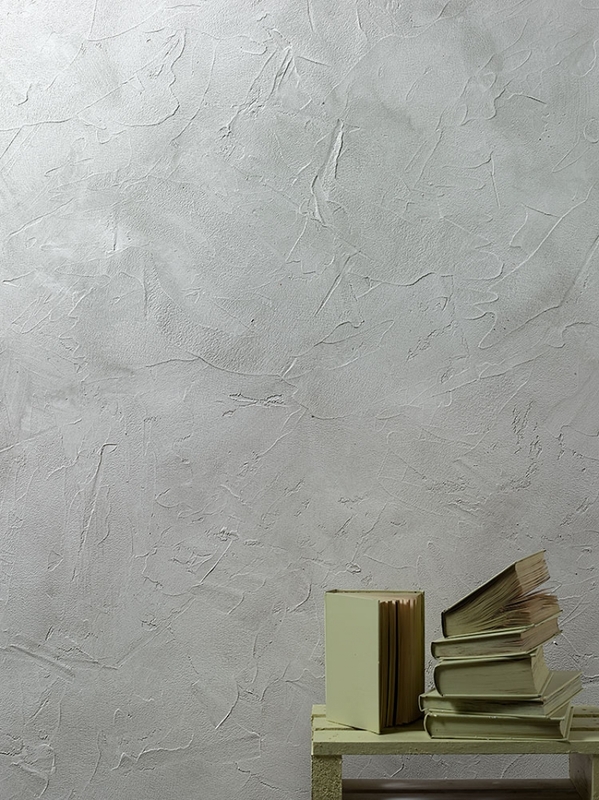 FLORENTINE FONDO is a fibre-reinforced basecoat paste suitable for internal and external decoration of old and architectural buildings. The product has strong characteristics of high water vapour permeability, easy application, excellent fire resistance. VIEROSIL VEL is a water repellent, matt glaze for exteriors. It is based on acryl-siloxane resins in aqueous emulsion and inorganic pigments. It can be applied over all types of VIERO synthetic or natural based paints or coatings, with a maximum grain size of 1.2 mm. 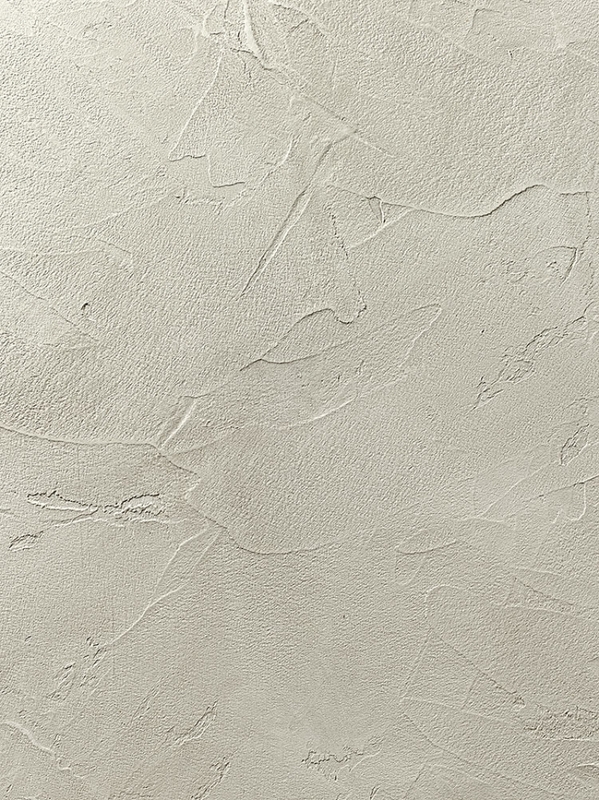 This product gives the surfaces a matt and cloudy appearance without changing the water vapour permeability of the coating giving at the same time good water- repelling properties. Different application tools allow us to obtain different types of decorative effects. A correct installation of this product doesn’t vary the overall breathability of the cycle.